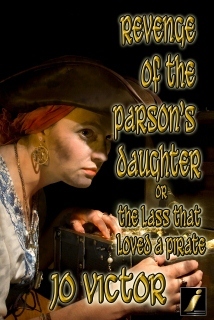 My forthcoming book, Revenge of the Parson’s Daughter, Or The Lass that Loved a Pirate, has three main inspirations: Georgette Heyer, Robert Louis Stevenson, and Gilbert and Sullivan. SInce I’ve already written about the first two of my sources, my guest blog is about Gilbert and Sullivan. I’m also now on Facebook, so stop by, drop me a note, friend me, etc. 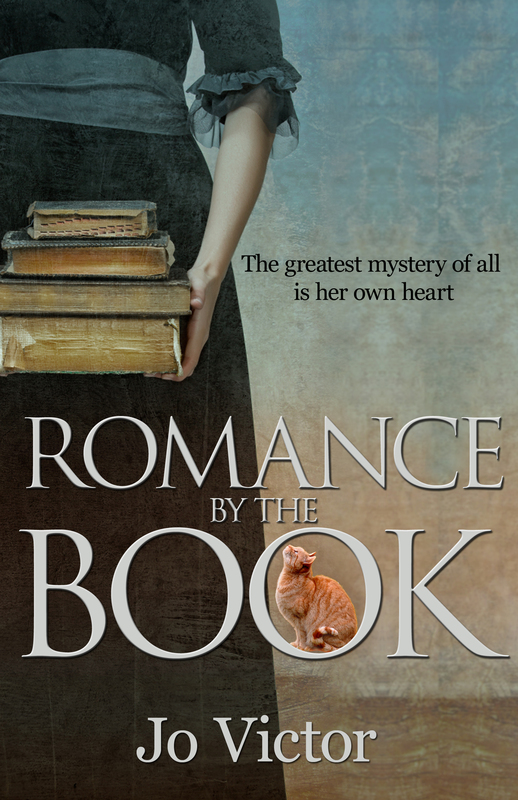 This entry was posted in Lesbian/LGBT, News/Updates, Writing/Publishing and tagged Bold Strokes Books, BSB, Facebook, Lesbian, LGBT, writing on July 23, 2013 by Jo.